MARSHFIELD — Marshfield Clinic Health System (MCHS) and Aspirus have broken off talks regarding building or acquiring a co-owned hospital in Eau Claire and allowing MCHS “a minority interest in Aspirus Riverview Hospital in Wisconsin Rapids,” intentions stated in an April press release from MCHS. MCHS COO Dan Ramsey said today that the deadline for coming to an agreement on the objectives has come and gone. “What transpired is we had a letter of intent with a defined period to enter into discussions (regarding developments in Wisconsin Rapids and Eau Claire), … and that had a specific start and end date. That time ran out, and it ended that we didn’t see enough today to continue the discussions at this point in time,” Ramsey said. Ramsey said that while the talks are currently halted, it does not mean the two health care entities would not resume discussions. He had no timeline for if or when talks between MCHS and Aspirus might begin again. Ramsey said the initial impetus for working with Aspirus was to be able to carry out MCHS’ goal of lowering cost of care throughout the areas it serves. MCHS has a presence in both Wisconsin Rapids and Eau Claire but not hospitals. Ramsey also noted that in general Aspirus is much more hospital-oriented than MCHS, which could have equaled a beneficial partnership. “Having a hospital that we are integrated with would give us a better opportunity in Eau Claire to control costs. Same thing with Riverview, that was an attractive opportunity, another hospital in our service area that we could partner with to provide the same impact on the cost of care,” Ramsey said. Ramsey would not go into specifics about what the sticking points were in the negotiations with Aspirus. “In the end we just didn’t find enough common ground that it made sense to proceed,” Ramsey said. He did say that much of the discussions regarding the Eau Claire initiative was about what the hospital would look like, how large it needed to be, and where it might be built. 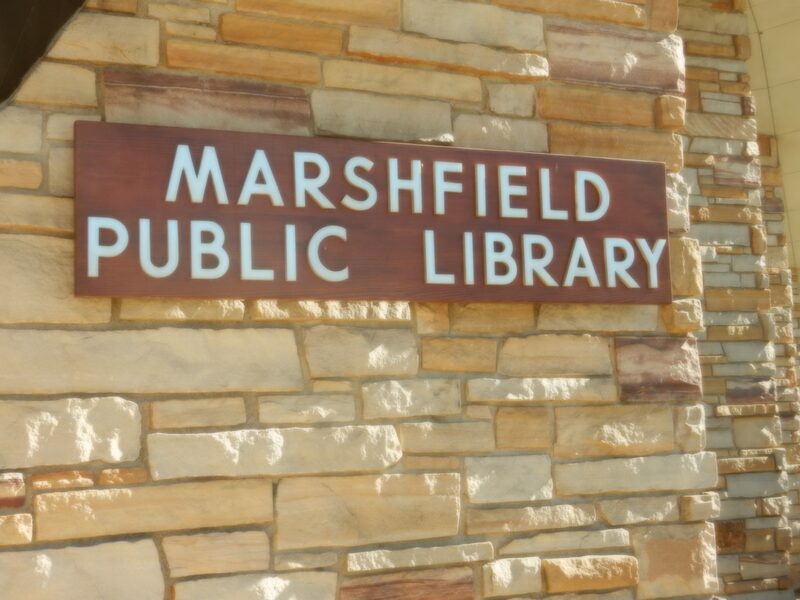 Ramsey said MCHS has not discussed partnering with Aspirus on the planned hospital of the future in Marshfield. “This is kind of home base for us, and it’s something that’s so close to us that we want to do that on our own,” Ramsey said. Ramsey said the current dynamic with Ministry Health Care did not have an impact on the discussions with Aspirus. Ramsey would not offer a comment on the status of Marshfield Clinic’s offer to Ministry Saint Joseph’s Hospital to build a new hospital in Marshfield together. Hub City Times reached out to Aspirus for comment on this story but has not received a response.